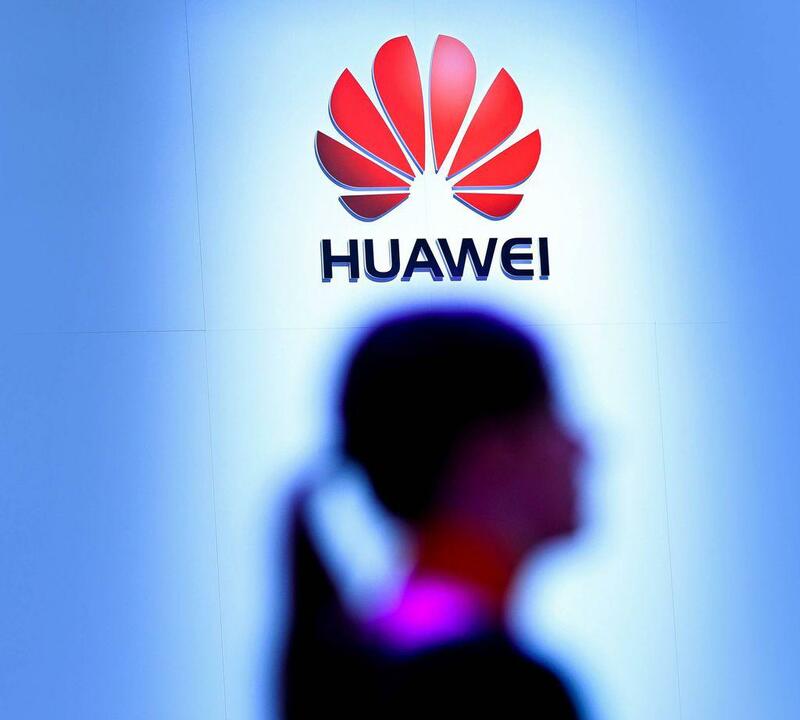 Huawei Technologies Ltd. showed off a new processor chip for data centers and cloud computing this week, expanding into new and growing markets despite Western warnings the company might be a security risk. The U.S. ambassador sent a letter to Germany's economy minister reportedly saying that if Chinese tech companies such as Huawei help build Germany's new 5G telecom infrastructure, things might change. Is the World Big Enough for Huawei?